The success of any company depends on its relationship with its customers. Nowadays, organizations need to be customer-centric to survive. Also, your customer has come to expect much more from you on issues like sustainability and corporate responsibility. The way a company treats its people and the environment is a central theme in maintaining positive relations with the public. Companies do show an increasing awareness of this, but only 10 percent of US company boards have a dedicated committee for corporate responsibility and sustainability. This is a mistake. A good CEO wants directors who have excellent knowledge and experience which will help the company move forward. As a board, you want to do the same with this committee. Get people on the committee who have expertise in the fields your business wants and needs to address. What people you exactly need, depends on the issues you face as a company now and in the future. Be it an expert in biology, labor issues or an anthropologist that will ensure you respond correctly to cultural issues and sensitivities that might arise when working in specific areas. By having a select committee on corporate responsibility filled with experts with the right knowledge and experience, you immediately have a soundboard. These members will help direct discussions in the boardroom by providing both expertise and a critical look. You want them to be as independent as possible yet with genuine care and passion for your company. The committee members will give the honest feedback, based on their data, you need but don’t always want to hear. However, listening to and using this feedback makes your company stronger. Your committee can monitor your corporate responsibility and sustainability targets. It also plays a crucial role in defining and setting up your goals. These should be ambitious, realistic, and with the long-term interest of your company, the public and the environment at heart. 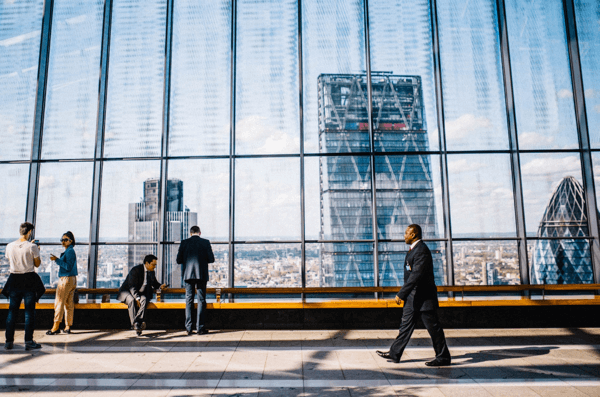 By staying on top of your company’s corporate responsibility and sustainability practices, the committee identifies where there is room for improvement. By combining their expertise, the regular meetings with executives, and excellent knowledge of the business, new ideas for improvement are born. Innovation is a critical driver in creating sustainable business practices while increasing productivity and profitability. A dedicated committee can accelerate innovation by putting it on the agenda of the board and actively supporting it. 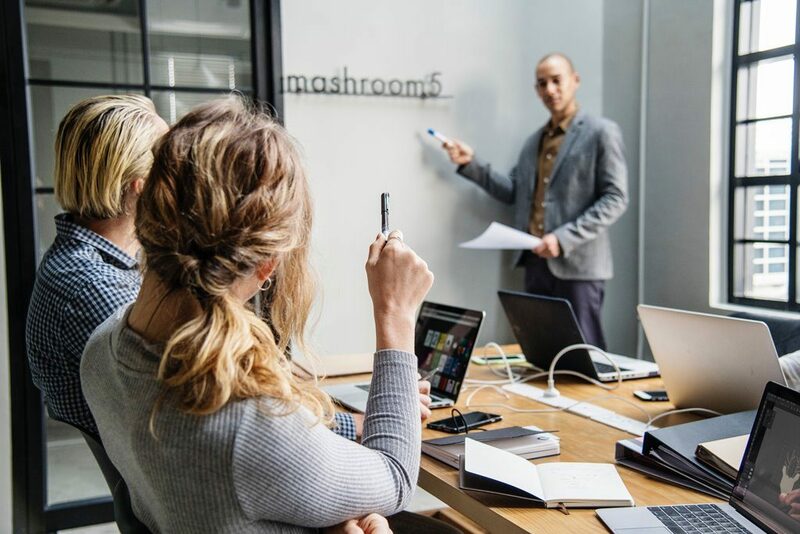 Though you set up a select committee, this doesn’t mean other board members don’t have any obligations concerning your organization’s corporate responsibility goals. The committee actively supports the other board members by providing expertise and keeping the focus on the issues. By regularly reporting to the board, the knowledge and understanding of the board members will grow as well. Important matters like sustainability will get the attention they need and deserve. As a result, corporate responsibility will become a more ingrained part of their thinking instead of being an afterthought. Corporate responsibility is not a luxury but a necessity. In our turbulent world today, with a sometimes overwhelming amount of environmental, cultural, social and economic concerns, a permanent committee is not a luxury but a necessity. Your customer will appreciate you for it as will your shareholders. 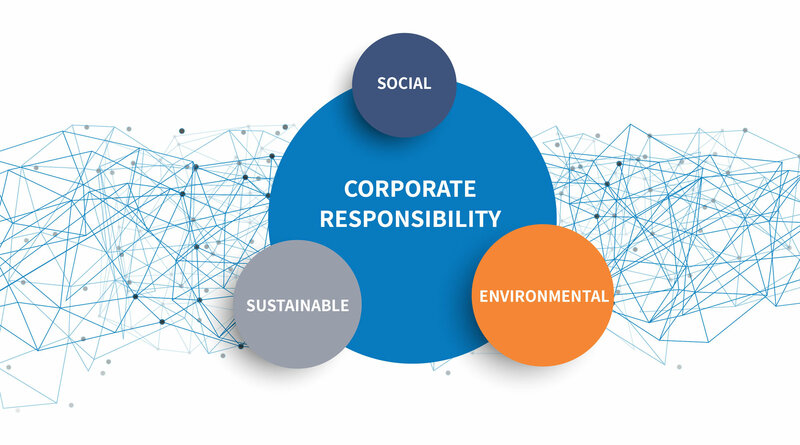 Contact us and discover how we can ensure your business delivers on its corporate responsibility and sustainability goals.